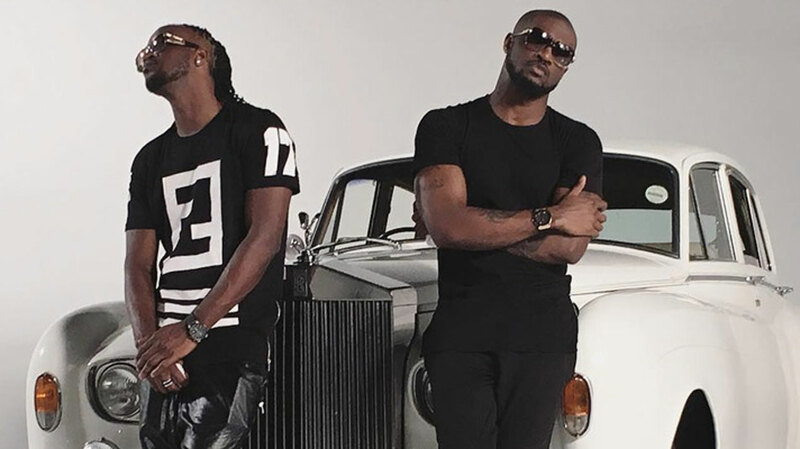 The split between the Psquare brothers is no more news. Latest gist is that the brothers are back as one family like they have always been. This is following an apology video reportedly released by Peter (Mr. P) on Thursday, which he has come out to debunked. Aside efforts by their lawyer, Festus Keyamo (SAN) to broker peace between the brother, theirs fans have also taken to the social media platforms to call both of them to order, which they have respectively reacted to. “Please allow me to have my peace, showcase myself to world and enjoy with my family. I’m expecting you to do the same. It is not a competition and it is not healthy. My brother and I have moved on, I am very sure we will definitely do songs again in future. I wish all the best bro…nothing but love,” he added. Peter had earlier shed more light into the cause of the irreconcilable squabble between himself and his twin brother. According to him, the last fight, which ended the group’s marriage, ought to have happened two years ago just before the release of their last studio album, Double Trouble. 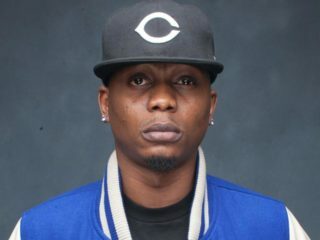 “The first time word got out about P-Square breaking up, a lot of people called us; senators, governors, and people like that. In fact, three of us were once in a private jet to go and see someone who wanted to resolve our issues, and we didn’t speak to each other throughout the flight. 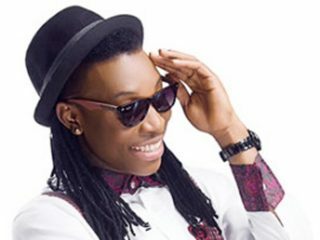 At the end of the day, I swallowed my pride for peace to reign and allowed Jude to remain as our manager,” he added. On Monday, September 25, the social media became abuzz with news of a letter reportedly written by Peter (Mr. P) to the group’s lawyer, Festus Keyamo, leaked. In the said letter, Mr. P asked for the termination of his contract with the group. As if the leaked letter was not enough to convince fans about how serious the spat in the group was, a video was released on Tuesday, September 26, showing the brothers trying to exchange blows in the chamber of their lawyer. 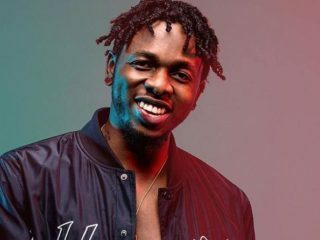 Jude Engees Okoye (elder brother and manager of the group) in the video was seen threatening he did ensure Peter ends up in a coffin should he ever set foot in his house. Paul (Rudeboy) on the other hand was seen shouting ‘shame on you’ to Peter’s face and attempted to hit him with a punch but was aptly prevented by someone who held him by the waist. Some fans had blamed Lola, Peter’s wife as the cause of the spat. She had taken to Instagram to congratulate Jude and his wife on the arrival of their new baby girl only to be met with comments from fans accusing her of being the reason why the Okoye family are beefing each other. In defense of his wife, Peter, gave detailed reasons they are going their separate ways. He said, “Something happened at Mavin Studios last year (2016) that broke my heart. P-Square featured on songs with J-Martins, Bracket, LKT, 9ice and these four songs were done by Paul alone, but guess what, did I appear in the videos? Yes. “We have other collabos with Kaha, Darey, Ruggedman. I did these songs alone. How come they don’t have videos? Paul refused to appear in the videos. So I told Paul that when next he does a collabo alone, he should be in the video alone, because it got to a point where artists began to feel if they did a collabo with Paul it (would) get a video, but if it was me, it (wouldn’t) get a video. Comedian Bright Okpocha aka Basketmouth @basketmouth: “Why una no wait until after my show on Saturday before una fight this fight? You guys are distracting my publicity naaaa!!!! Wetin sef!!! !